Great start to autumn Pike season! The first weeks of autumn already proved very successful for our visiting groups. 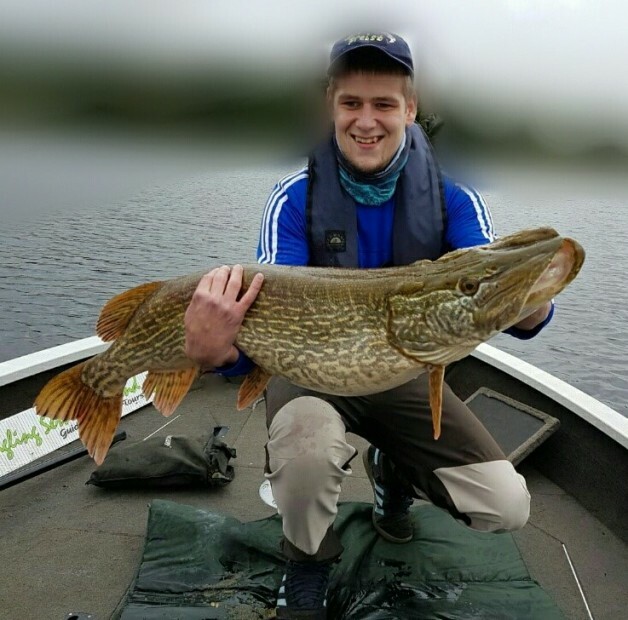 the most spectacular catch was Fabian Frank’s massive pike measuring “only” 105cm, but weighing in at a whopping 29+lbs. 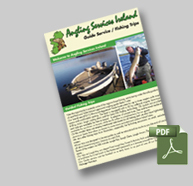 Many other good pike were also caught including several 1m+ fish and the perch fishing was also very good and made for interesting fishing days.